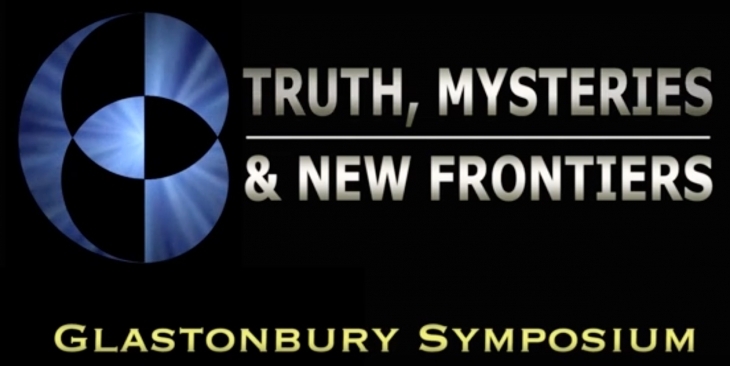 As many of you will know, Andy Thomas is the co-presenter of the renowned annual ‘Truth, Mysteries and New Frontiers’ conference, the Glastonbury Symposium, held each July in the historic Somerset town. The Symposium has become the UK’s longest-running and most respected event of its kind, covering many ‘alternative’ subjects from all kinds of angles and providing the opportunity for like-minded people to gather in a magical setting. Still not sure what it’s all about? Then help is at hand – the Symposium has now produced a short promotional ‘mini-movie’, introduced by Andy, that gives a good insight into why the event has for many people become the centre-point of their year.